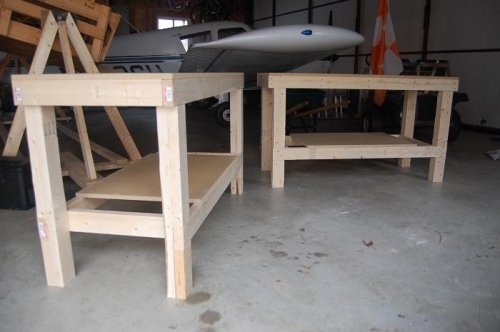 Fabricated two work tables based on plans on the Chapter 1000 web site. Cost about $90 in today's dollars vs the $40 something in the 1990's. 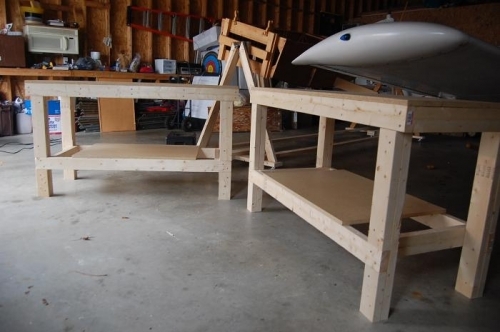 Tables are very easy to construct and very solid.